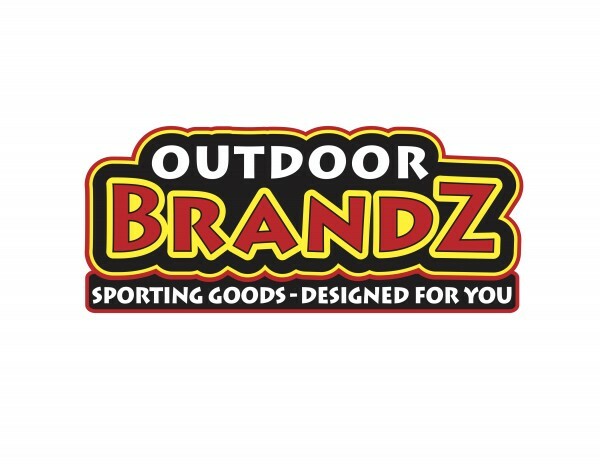 Outdoor BrandZ continues to blaze a trail! Just wanted you to know that 2015 sales were up from 2014. The additional Crappie Kicker and Go Go Minnow products inside the Fle Fly are selling very well. Bowhunter1 was also a great addition to the OB company. We had a great ATA show and expect that brand to really start to contribute in 2016. Nutra Deer will be placed in some very large retail accounts for fall goods in 2016. We will have the best sales year ever for Nutra Deer in 2016! Team Catfish still rocks on and continues to grow! The new 1 Step Cooking Products brand is showing promise with online sales starting to trickle in. Hold on tight 2016 will be a great year for our small company! This entry was posted in Uncategorized and tagged Outdoor BrandZ on February 3, 2016 by Jeff Williams. ← ANOTHER NEW LAKE RECORD FOR TEAM CATFISH!